The Littman Gallery has an open call for submissions to all PSU students. The exhibition will be juried by arts writer John Motley who will also be choosing a "best in show". The opening reception for the exhibition will be held January 17th and all submitted artworks may be dropped off at the gallery between December 4th and 6th and between January 8th and 10th during open hours. On the subject of opportunities for students, Ryman Arts is offering full scholarships to college-level arts courses for high school students at the California State University, Fullerton and Otis College of Art and Design. If you know of any talented youngsters in the area, you should encourage them to apply. All accepted students will receive a full scholarship which includes tuition, art supplies, and access to field trips. The classes will begin January 5th, and the program will accomodate 60 students. The application deadline has been extended to December 14th. "This experience will build a pathway to higher education for participating students that may lead to future study at CSUF. We know how powerful the creative learning environment has been for our teens at Otis, and we are delighted that we now offer classes at both an independent college of art and design and a large public university with a major art school." For artists and graphic designers with a particular fondness for the Yeti, The Arbor Lodge, a coffee and community space in North Portland, is seeking submissions for Wild and Woolly: A Sasquatch-Themed Art Show running mid-January through the end of February. The exhibition is open to Portlanders and supposedly, all mediums are accepted. They do stipulate, however, that artworks should be "ready for hanging" which leads me to believe that the "all mediums" spectrum has been reduced to the two dimensional world in this case. Pieces are due January 14, 2013 at The Arbor Lodge from 5-7pm. Cash prizes will be awarded ($200 for first place) at the closing of the exhibition based on public votes. For any questions, please contact Ashley at alizzj@gmail.com. 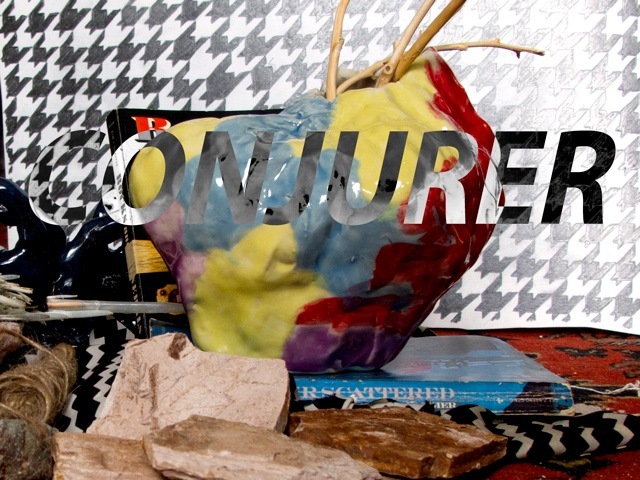 Disjecta has launched their search for the next Curator-in-Residence for its 2013-2014 season. Supported in part by a grant from the Andy Warhol Foundation, this yearlong residency provides an opportunity for emerging curatorial talent to engage with a broad range of artists within Disjecta's 3,500-square-foot space. Disjecta is looking for someone who will take intelligent risks (I hope that's actually true!) while challenging themselves and their viewers. The selected curator will program five to six exhibitions and be awarded a small stipend. Proposals are due to Disjecta on Sunday, January 4, at midnight. Patrick Rock: Oscar's Delerium Tremens (Photo: Patrick Leonard. Courtesy of PICA [Portland Institute for Contemporary Art] @ PICA's 2011 Time-Based Art Festival, Portland, Oregon. 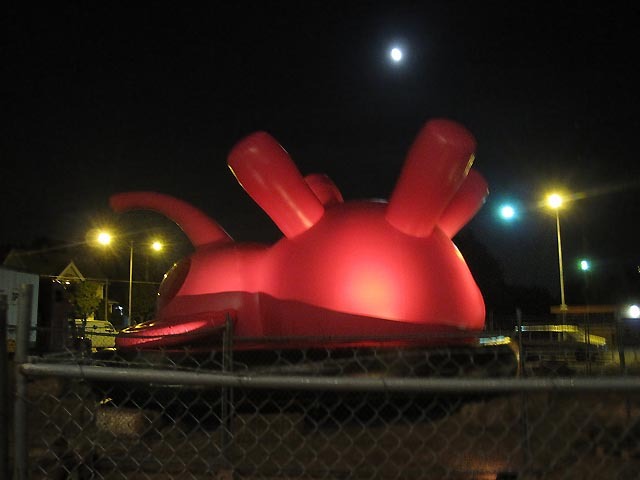 Perhaps the biggest bummer of 2011 was the fact that Patrick Rock's interactive inflatable pink elephant installation for TBA only operated for a few hours. Thankfully it is back, this time in North Portland as Oscar's Delirium Tremens Redux. I'm particularly interested in this as Patrick demonstrated that he was one of Portland's boldest and notable artists when I introduced Portlanders to his huge Simulacra Hermaphrodite inflatable in a show way back in 2005. Always nice to see an artist follow up on successful ideas. Described as, "A viewer interactive sculptural happening @ The Colony â€“ With your host: Patrick Rock of Rocks Box Contemporary Fine Art." HSaturday, December 1, 2012, 12:00 p.m. - 6:00 p.m.
Saturday, December 1, 2012, 8:00 - 11:00 p.m., 21 & over reception. Sunday, December 2, 2012, 12:00 p.m. - 5:00 p.m.
(video still) Brian Bress, Creative Ideas for Every Season, 2010, High definition video, color, sound. Courtesy of the artist and Cherry and Martin, Los Angeles. This Wednesday, Los Angeles based Brian Bress will be the next PSU MFA Studio Lecture Series speaker. The work seems faux innocent and sarcastic at the same time recalling artists like Paul McCarthy, George Condo and Man Ray. The fact that he is satirizing the over-use/abuse of the term "creative" definitely fits the Portland art scene's growing dissatisfaction with such an indiscriminate word. Here's the PR: "Brian Bress is a Los Angeles-based artist, whose dryly comic, character-driven photos and videos are populated with richly collaged and constructed sets and costumes. Recent solo shows include: Cherry and Martin, LA; New Museum, New York, USA (both 2012); Santa Barbara Museum of Art (2012); and Utah Museum of Contemporary Art, USA (2011). Forthcoming exhibitions include Museum of Contemporary Art of Rome, Italy and Galeria Marta Cervera, Madrid, Spain (both 2013)." Here are some links to get you back into the swing of things. The NYT's reviews a show about when Pop Art Turned Moody. Jackie Wullschlager contemplates Dave Hickey's resignation letter. I don't think I can fully agree with either Hickey or Wullschlager but they do have a point. True, there is a dilution syndrome in the art world since collectors/dealers are less demanding than they were in the before the 80's made art a business. But that has been going on to an increasing degree ever since the Hotel Drouot auctions of Kahweiler's cubist works. To me all that weak stuff means there is a potential for artists of substance to separate themselves from the fray. How many artists really stun viewers and leave them questioning the world they knew before they saw the work? In an information age that bar has been raised to an incredibly high degree. Then there is this one... will Canadian artists get more respect (ie market value). Not unless Canada is like China or Brazil with economies on a major uptake. Besides, is market value alone the true mark of success? The Royal Art Lodge was an important moment... I think they are asking this question 12 years too late! Canada produces a great deal of consistently strong artists, that's all a nation can hope for. The process of determining greatness involves capturing the intellectual attention of an age. Currently, Ai Weiwei has been gifted/burdened with that mantle. So you ate a lot of food, well your mind wants something now and Black Friday definitely isn't the ticket. The Portland Art Museum is the perfect answer. 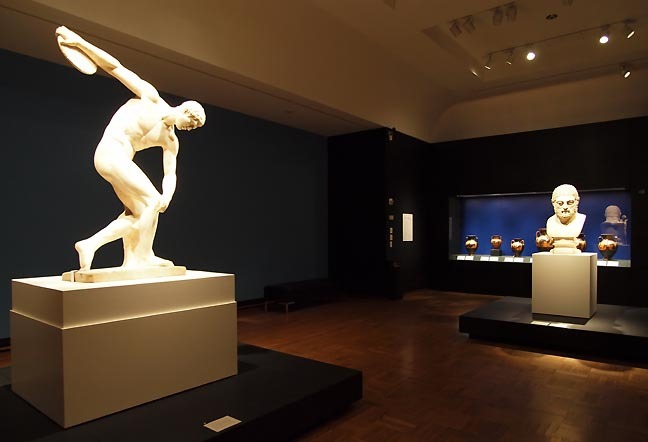 Tonight from 5-8PM the museum is free and with shows like The Body Beautiful (with it's fantastic collection of Greek and Roman artifacts from the British Museum), Cyndy Sherman, Anna Fidler, Sigmar Polke and Flesh & Bone there is quite a lineup. Of course any time this weekend is a good time. Of course the galleries in the Pearl District and Lumber Room are all great for stretching your legs and mind at the same time too. PORT will have some of our in depth and critically focused content for you after this holiday week but here are some links to start you off and be thankful. Thieves have stolen an ancient petroglyph in California, Oregon and Washington be on guard. Here's the story on that iconic Iwan Baan photograph of New York City post Sandy. Knoedler's problems with reputedly fake AbEx works only gets worse with this disputed Rothko. 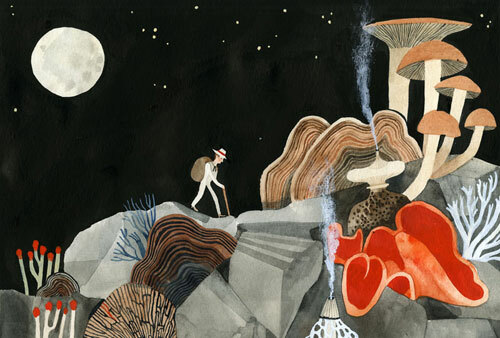 Nationale opens this Saturday with a series of new works on paper by Carson Ellis influenced by the Norwegian novelist Sigrid Undset and her acclaimed Kristin Lavransdattar trilogy. "Her characters' navigate their destinies with the inspiring, yet clearly fated, qualities of romantic stoicism and self-determination. The resulting discord between this tragic core and Ellis' serene, midnight landscapes of snow-covered fields, stave churches, and fantastical vegetation inspires a new folklore that, while rooted in a romanticized past, ultimately evokes a more introspective present." Midori Hirose's stark snowdrift sculptures will accompany the works on paper. Ditch Project co-directors Jared Haug and Brooks Dierdorff make work out in Eugene/Springfield rivaling that of their peer group in the NW region, but their work often doesn't make it out to Portland. Recognizing a common interest in (failed) representations of nature in an increasingly digitized age, they've teamed up for an exhibition opening this Friday at RECESS. "The work in Window Smokers reflects imagery of a cultivated, synthetic, and manipulated nature. With the myth of an untainted landscape in sight, Haug and Dierdorff search for an interface between nature and representation where the unenclosed can be depicted in its disappearance. Utilizing photography, video, and sculpture they investigate the rift between the real and representation, nature and culture, the viewer and the viewed." This weekend, the extremely busy Daniel J Glendening has a solo exhibition opening at FalseFront. The manifesto-like press release for this show doesn't educate curious audiences on the characteristics of the works to be seen. Instead it probes some of the basic questions addressed by Thing Theory and hints at shamanistic motifs. "Earth is represented by a circle split into four quarters, or, alternatively, by an equilateral triangle, pointed downward, bisected by a horizontal line; fire an equilateral triangle, pointed upward. The symbol for gold is a circle with a single point at its center." The middle of November usually begins a spate of thematic group shows designed to buoy attendance and hold interest over the Holidays... this year is no exception. At PSU's Littman Gallery the ever popular holiday topic of "Doubt" features; Stephanie Drachman, Ally Drozd & Sky Cunningham, Jamie Edwards, Andre Fortes and John David Knight. Curated by Chloe Womack her Doubt show may or may not deliver, "works of abstraction, dissent, and personal narrative that examine this inescapable contemporary condition." 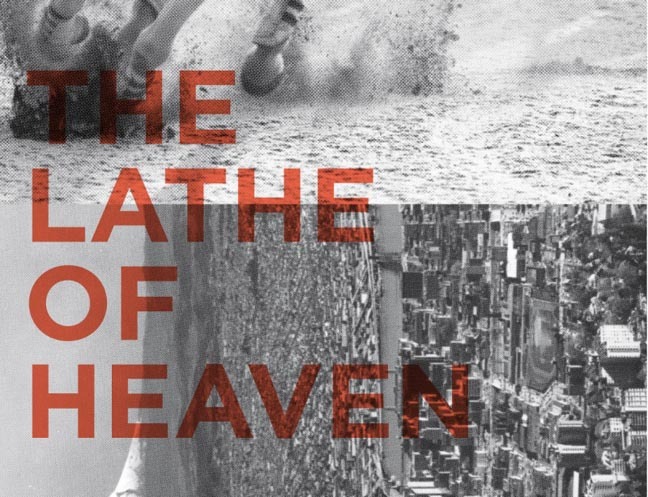 The Lathe of Heaven, is another such thematic group exhibition with four artists Damien Gilly, Laura Hughes, Daniel Glendening and Jordan Tull making work "in conversation" with Ursula K. Le Guin's 1971 science fiction novel. The show promises to explore, "the physical and spiritual geography of Portland through site specific installations...." In particular, Gilley, Tull and Hughes are 3 artists who seem to be showing CONSTANTLY around here but are also represent part of larger group of artists who use psychology and design language to create a provisional, often sci-fi but always perceptually loaded environments. Think of them as the psycho-reactive progeny of Judd, Smithson, Heizer, Ellsworth Kelly, Robert Irwin and Anish Kapoor. Curated by Josephine Zarkovich, she "invited the artists to produce work that resonates with the novel's themes of overlapping visions, architectural interventions and flawed utopian ideals. The resulting exhibition explores Portland's metaphorical and literal landscapes, its geography and unique identity through the work of artists who call the city home." Sounds like a show we've seen numerous times. 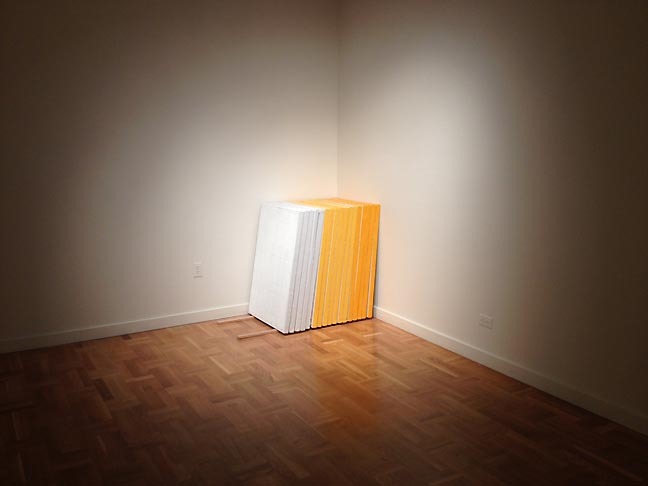 The Portland Art Museum has announced the 2013 Contemporary Northwest Art Awards to be held in October; Anne Appleby (MT), Karl Burkheimer (OR), Issac Layman (WA), Abbie Miller (WY), Nickolas Nyland (WA), and Trimpin (WA). Congrats to everyone. Well this is isn't the complete train wreck retro-list we saw last time around but if you hunger for a true bleeding edge contemporary look at what is going on in the Northwest art this will still look dated. It is a solid if typical list as all the names here qualify as craft heavy (highlight the object) makers. That isn't a crime but it is like only eating butter and sweets and many expect more variety from a sampler like the CNAA's. Earlier this year the Tacoma Art Museum's 10th NW Biennial had lots of conceptual and experiential work... many of which needed to be plugged in to operate. Last weekend The NY Times Magazine had a bit of a Portland backlash (though they didn't identify it as Portland) with their $5 Watches vs $5 Coffee piece. The Ace Hotel may have started in Seattle but it was when it absorbed a more Portland ethos (Stumptown Coffee + hanging out with wifi in downtown PDX) that they found their voice. Also, I feel like this rivalry between cheap watches and expensive coffee is just fabricated to stir up a non existent rivalry. In fact, the Ace and Stumptown in NYC become much less cool if the discount wholesalers leave (this isn't a yuppie thing at all, these lobby hipsters like anachronistic pairings). Hipsters love cheap, lame stuff so they can feel ever so slightly... more validated. Kidding aside, the fact is these sorts of caffeinated lobby dwellers are wholesale information merchants that grease the wheels of new ideas (they dont want bock after block of hangout space... they like being an island). Chelsea lost over 40 million in art due to Hurricane Sandy. And as a nod to Veterans Day check out Portland photographer Jim Lommasson's Soldier's Stories. Out in Springfield this Friday, there's a new exhibition entitled Long Nights, Long Days by the Minnesotan interdisciplinary artist, Peter Happel Christian. The exhibition draws its title from a pair of photographic works produced by Peter during the summer and winter of 2012. "One bundle, Long Nights, was removed from its packaging in the artist's backyard, recorded the entire duration of winter beginning on December 22, 2011 and ending on March 19, 2012. 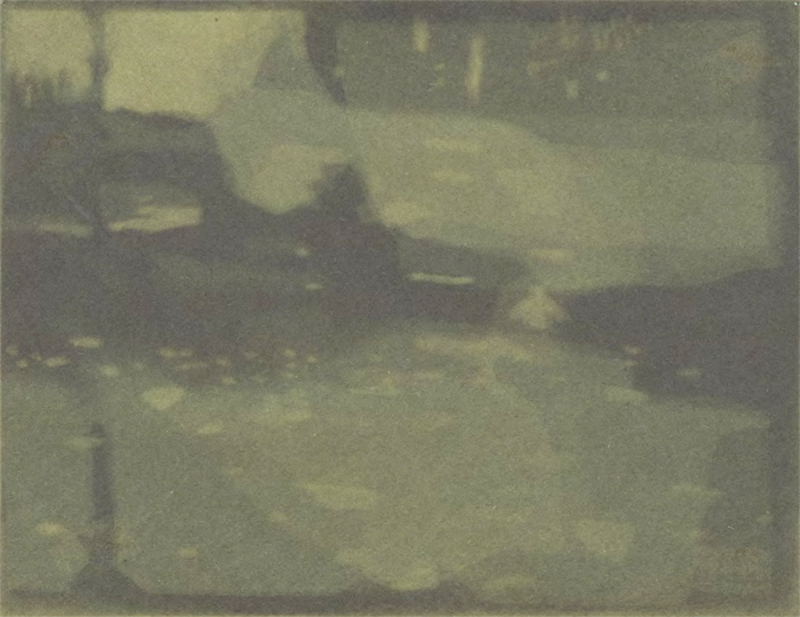 The second bundle, Long Days, was opened in a darkroom and processed through a fixer bath first, recorded the entire duration of summer beginning on June 20, 2012 and ending on September 21, 2012." Also this weekend, a group show at Appendix and the start of the NWFF. More details are behind the cut. The Art Newspaper has a story on the percieved decline in Britain's art schools... once thought to be the best in the world but now in danger of becoming too expensive for any but the wealthiest. Thankfully this fantastic Frank Lloyd Wright in Arizona has been saved from the wrecking ball. Some great pictures of the interior too. Sadly it doesn't look good for this equally fantastic Bertrand Goldberg in Chicago. Check out the discussion in Art in America with curator Paul Schimmel on his final show at MOCA, Destroy the Picture: Painting the Void 1949-1962. 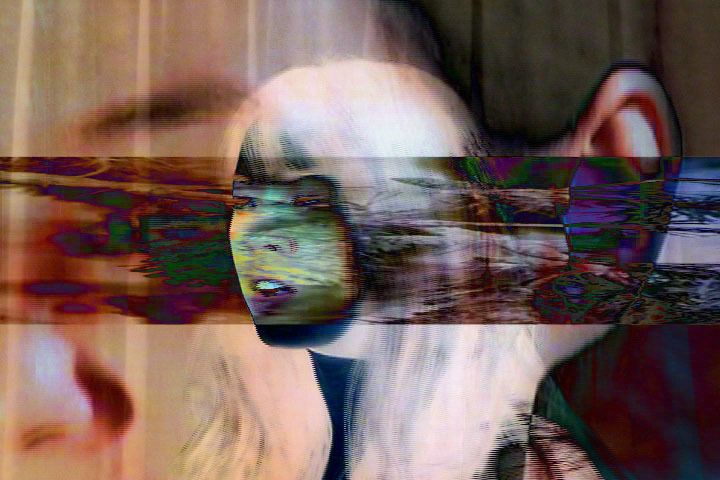 "Heffernan is a visual and media artist based in New York City whose paintings and video art have been internationally exhibited. The Linfield Gallery exhibition will be his first show in the Pacific Northwest." 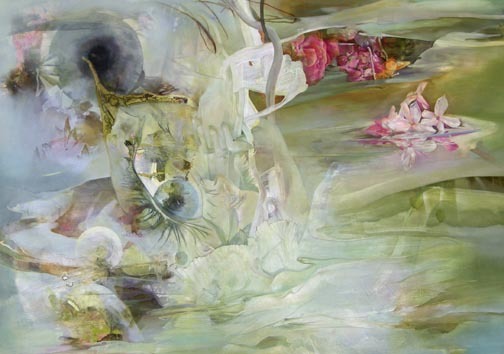 The Archer Gallery presents the first Northwest exhibit by Minnesota painter, Margaret Wall-Romana, who paints large format flora/fauna fantasias. She is a graduate of the University of California, Davis, with an MFA from the Art Institute of Chicago. 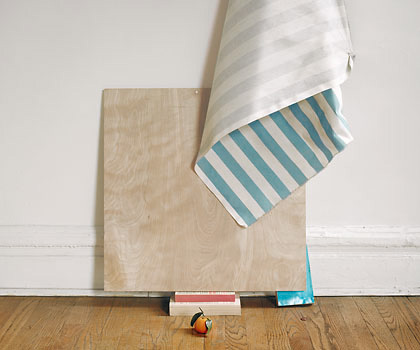 Leslie Hewitt, Untitled (Holding Still), 2009, digital c-print in custom maple frame, 53 5/8" x 62 5/8"
Awaking from a deep sleep into the dead of autumn, the Lumber Room opens with its first exhibition this year. Exploring optical play, the works presented here are the result of pushing and pulling the medium of photography towards and away from its very limitations. Pay particular attention to the austere work of recent MFA grad, Evan La Londe and the proto-historical analysis that underwrites the work of Leslie Hewitt. 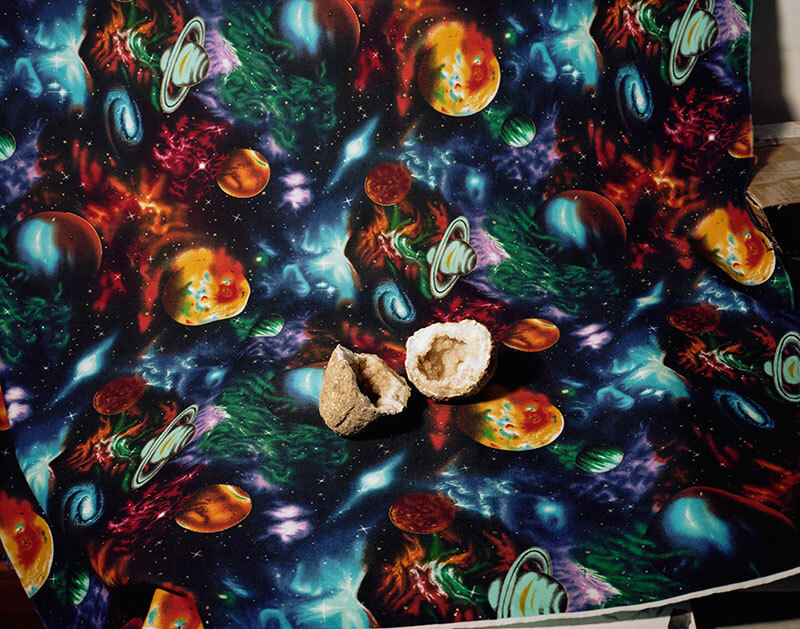 On Friday, PNCA's MFA in Visual Studies presents Julie Ault as part of the 2012-2013 Graduate Visiting Lecture Series. Aukt is an artist, curator (co founder of Group Material) and editor of the important book Alternative Art New York 1965-1985. Considering that arts funding organizations like RACC and the OAC don't really address the needs of Portland's alternative spaces they should have people at this talk (The book is required reading too). From the PR: "Julie Ault, an artist who assumes a curatorial role as a form of practice, individually and collaboratively organizes exhibitions, multiform projects, and publications. Her work emphasizes interrelationships between cultural production and politics.... Ault co-founded Group Material, an artist collaborative that explored relationships between politics and aesthetics between 1979 and 1996. Her projects include Social Landscape at Weatherspoon Art Museum, Greensboro, North Carolina, and the exhibition Outdoor Systems, Indoor Distribution at the NGBK, Berlin. Ault has taught at Ã‰cole Superieure d'Art Visuel in Geneva, UCLA, Rhode Island School of Design, CalArts, and The Cooper Union."